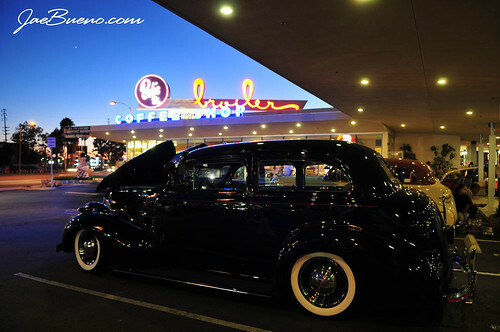 Friday night I checked out the Vintage Bombs Southside Car Club cruise night at Bob’s Big Boy in Downey. 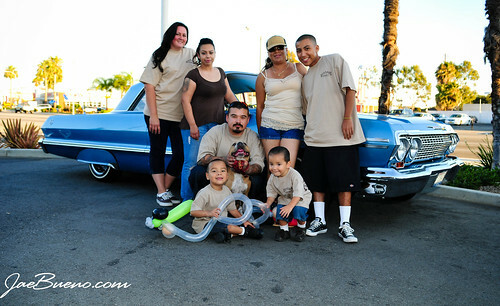 Very nice turn out and a really nice group of people. 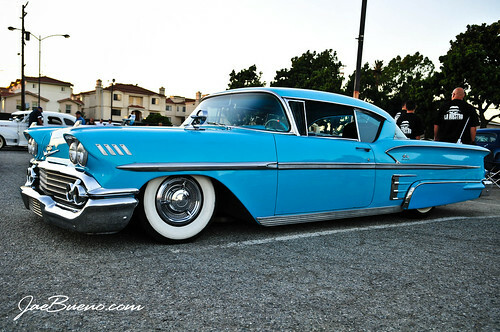 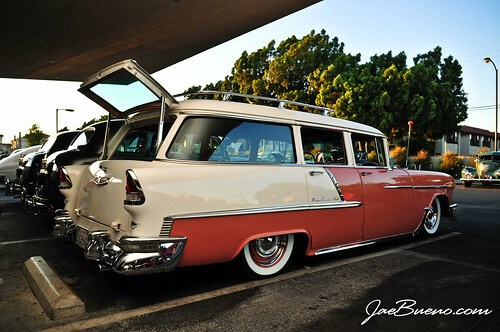 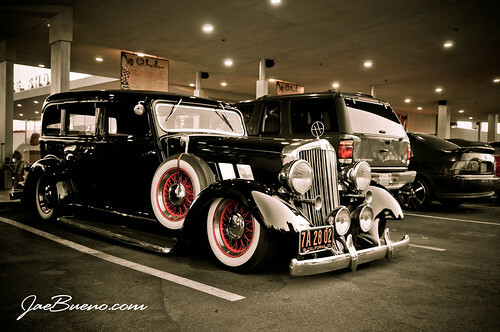 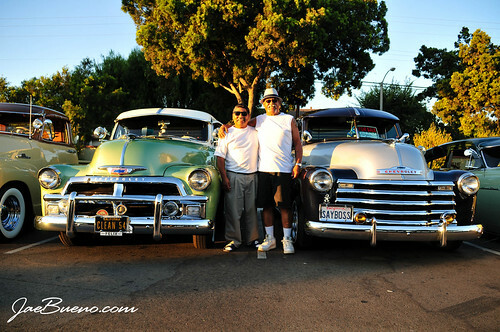 The cruise night will be featured in a future issue of Lowrider Magazine.